In 2014, I founded the non-profit organization U.S. Aerial, Inc., to promote the aerial arts in America. We host the annual U.S. Aerial Championships in NYC featuring Pole, Silks, Lyra, New & Innovative Apparatus, and soon – Trapeze! I started U.S. Aerial to give back to the community that saved my life. I wanted to reach as many ‘normal’ people as I could, the non-aerialists of the world that may be just as lost as I was, and show them the healing power of this community. Our worldwide bond is special; we have healing powers and I wanted to share that magic with everyone. Now that I’m in way over my head, I’m even more impressed. The love, support, and power our community displays are awe-inspiring. Aerialists of the world, you deserve to make a career with your art, if that is your desire! We at U.S. Aerial are trying to help. We are creating connections with circus companies, shows, and schools around the country, so that when you hit the U.S. Aerial stage, many powerful eyes are on you! We have judges from Cirque du Soleil, and LeRêve at the Wynn in Las Vegas. The artistic director Cirque Éloize and other circus companies are watching, and you get year-round support! We’ve been able to help with artist’s visas, networking, booking workshops, and more. Yes, pole dance and circus are currently two separate worlds with very little overlap or mixing between communities. However, each year the overlap is growing larger as pole studios add lyra and silks to their roster, and pole dancers become lyra and silks performers. The need for conversation between the two communities is growing. An open and honest dialogue can foster mutual respect and understanding on all sides. U.S. Aerial can help bridge the gap between the two seemingly disjoint worlds. It is our stance that the pole, aerial, and circus communities are more similar than they are different. We also believe that each community is small enough that we will be able to coalesce as one family, learn from each other, and adopt each other’s best practices. In doing so, circus and pole together can rise and thrive in the United States. What are some of the issues that we need to address? Safety in aerial dance: teaching, learning, and performing. 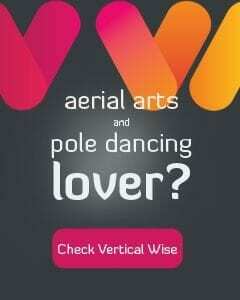 Training to be an aerialist and aerial instructor. What happens when one performer accepts a job for little-to- no pay? How long must one train to be considered a professional aerial dancer? Aerial instructor? The role of competition in circus and pole. How to ‘make it’ as a pole dancer, aerialist, or circus artist in the United States. The conversation has already started! U.S. Aerial, Circus Now, and United Pole Artists are putting together a panel discussion to bring together leaders from aerial, circus, and pole to continue the discussion between the communities and further unite us all. 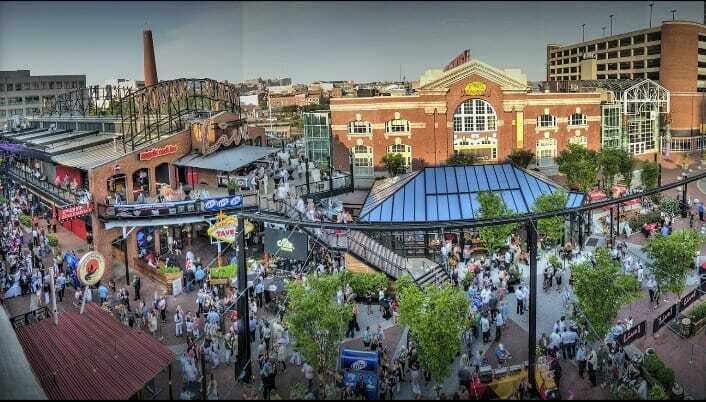 Please follow us at usaerial.org and at facebook.com/usaerialchampionships to stay tuned and for more information! 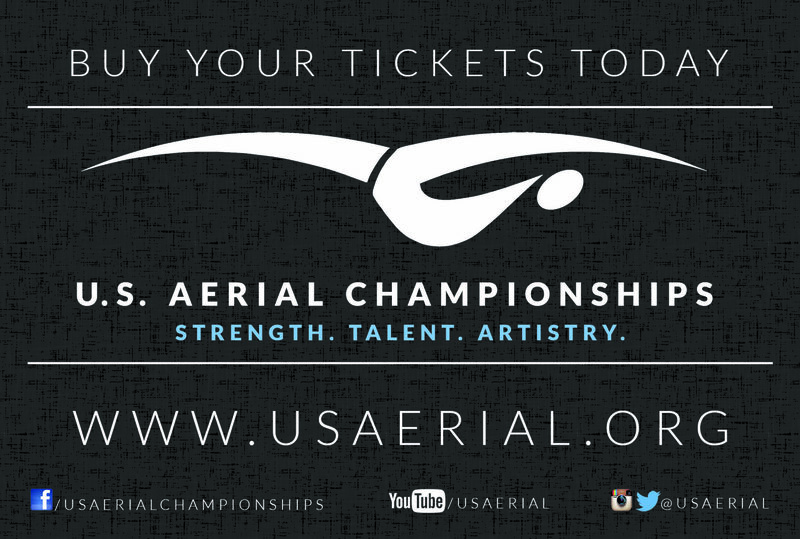 If you’re in NYC May 13, 14, 15, be sure to check out the U.S. Aerial Championships! Aerialists from 16 different countries are flying in to compete. Don’t miss the excitement! Tickets available at usaerial.org/buytickets. Not in the NYC area? Watch the livestream at upa.tv! See you at Pole Con 2016!! Tami is the founder of U.S. Aerial, Inc., a non-profit organization dedicated to raising the profile of aerial arts in America. Their premier show, the U.S. Aerial Championships, draws aerial dancers from around the world to compete in New York City. Tami is a professional event planner, and advocate of the aerial arts. In 2011, Tami earned her Ph.D. in Mathematical Neuroscience, but chose to leave academia behind to pursue her true calling: event production and outreach for aerial dance. For the past 8 years, Tami has produced events of all types and sizes: live shows, non-profit fundraisers, expos/fairs, conferences, summits, corporate events, and weddings. Her dance training began at the age of 3; once she discovered aerial dance, she quickly fell in love. She now combines her passions and unique skill sets to promote the aerial dance through U.S. Aerial, Inc, alongside board members Jen James and Elaina Royter. What is in a poler’s purse?